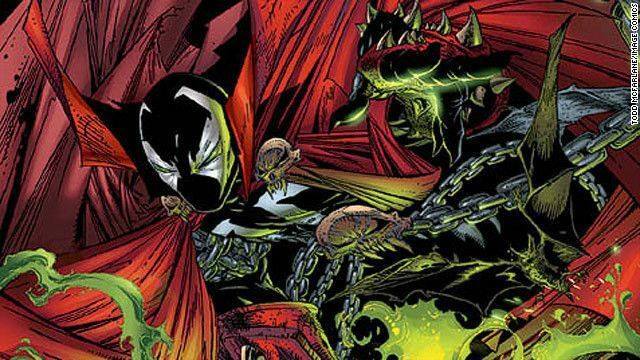 Spawn took the superhero genre to a completely different level, becoming a cross between superhero and horror. The comic book character that the movie was based on was only created a few years before the movie came out, and it was a lot darker of a series than many other titles. 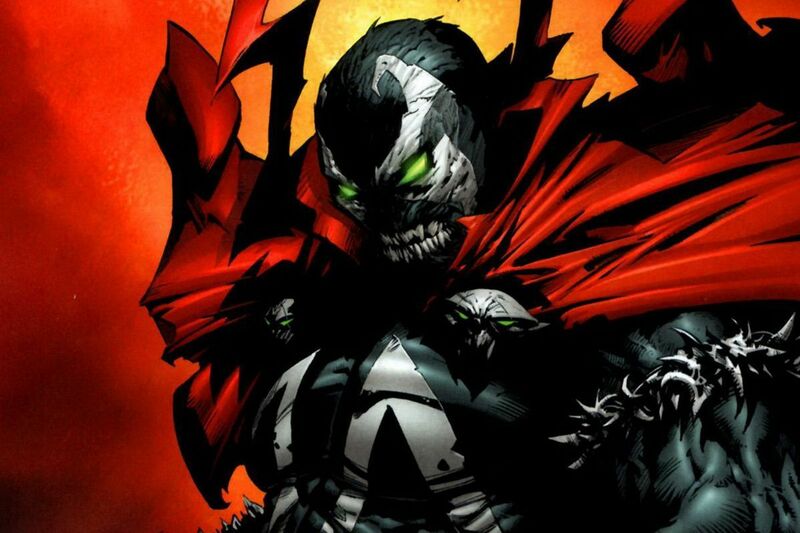 Spawn himself was an antihero that people fell in love with, and when they decided to make him a movie there was a lot to consider. Would people be interested in a hero is basically a demon? Would they actually enjoy a superhero story that was way darker than something like Superman? You've got to imagine that they were a little bit nervous going in, but they managed to find modest box office success but some pretty bad reviews. Overall it managed to become a cult classic, but the planned sequel was cancelled many years ago. 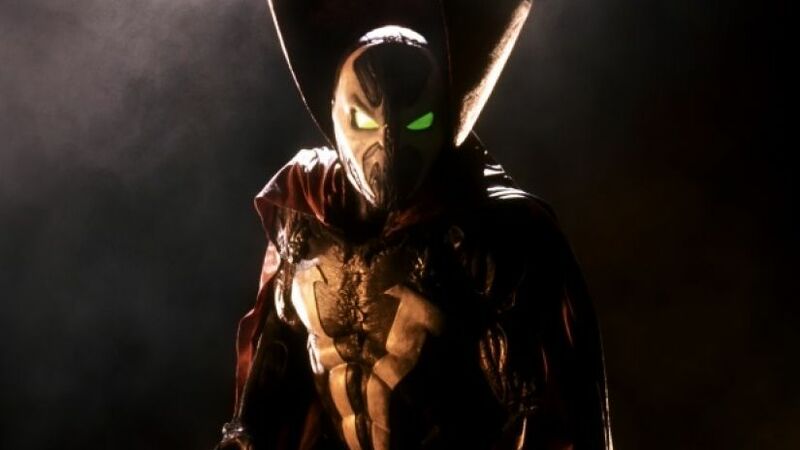 But now after over twenty years Spawn is coming back to the big screen but they've got a new star to play the title character. 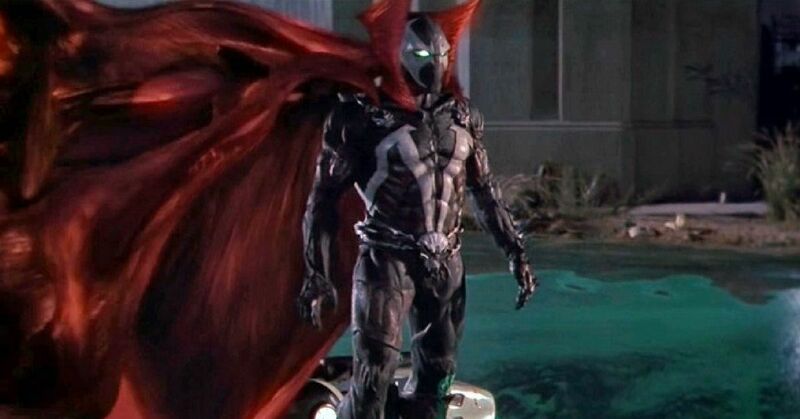 It seems like reboots are the only thing that Hollywood makes these days, and now Spawn is wrapped up in it. But the director of the new version is excited to reveal who will be stepping into those demonic shoes. Normally comic book characters are created by one person who develops all their backstory over several years and many comic book issues. However when it comes time to make a movie, they often sign it all over to a movie studio and it's up to a director to make some big decisions. 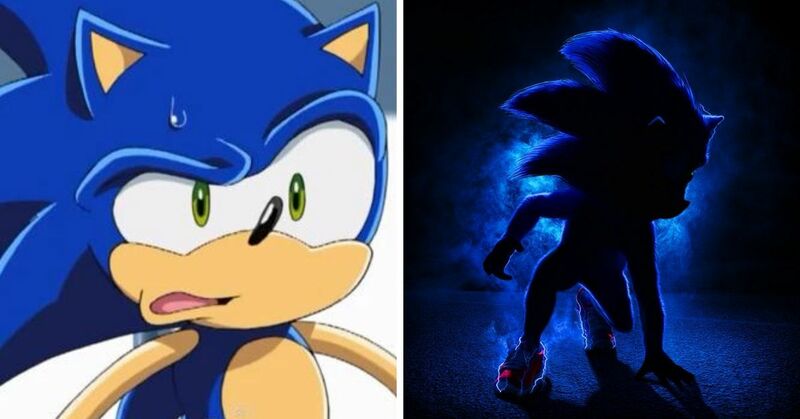 However this time the creator is actually taking control of his own character. 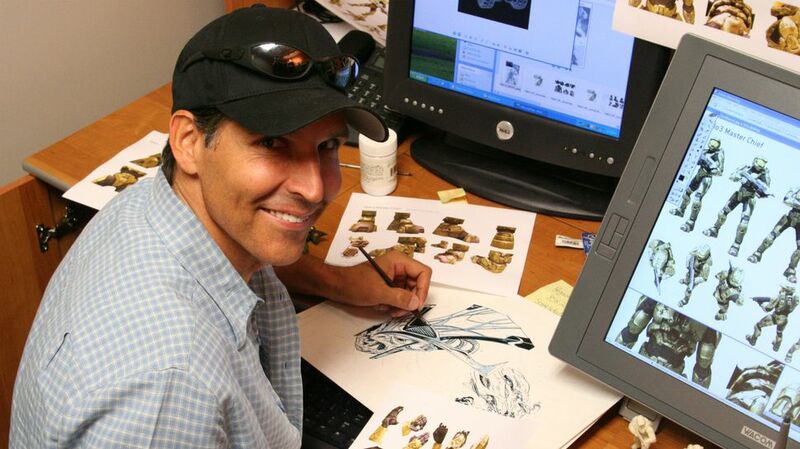 Todd McFarlane wrote the original Spawn comics in the 90s, and now he has written the screenplay for the new movie. Not only is he the writer, he's directing it too. Because he's making the movie with his vision in mind it means that studio support is going to be limited. He expects that he's going to have a budget in the $10-12 million range, which sounds like a lot of money but for a superhero movie that's pretty small. He also is leaning into the darkness of the original source material, and fully expects an R-rating. It's okay that it's going to feel a lot different than the other super hero movies, because he's a very different character, and it's something that McFarlane has been dealing with since his creation of the character. “The scariest movies, from Jaws to John Carpenter’s The Thing, or The Grudge and The Ring, the boogeyman doesn’t talk. “It confuses people because of the comic book industry, and because they all default into their Captain America mindset and I keep saying, no, get into John Carpenter’s mindset or Hitchcock. 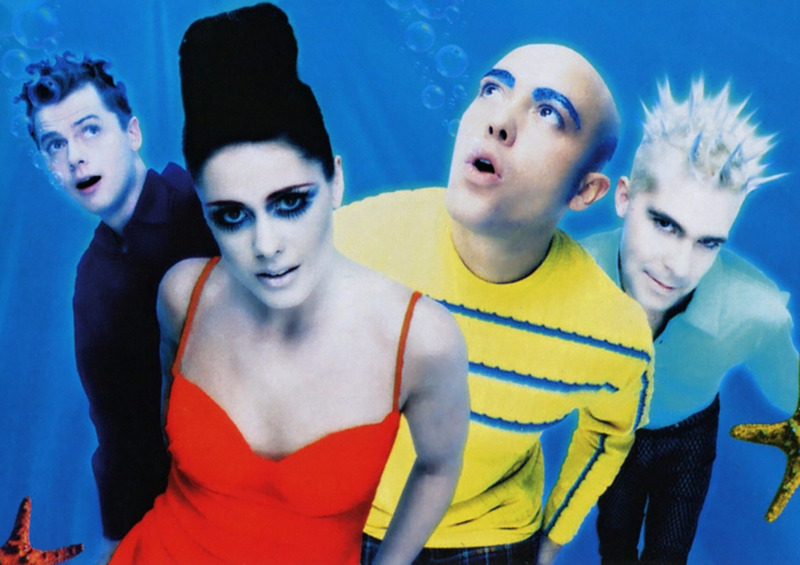 "This is not a man in a rubber suit, it’s not a hero that’s going to come and save the damsel. It’s none of that. 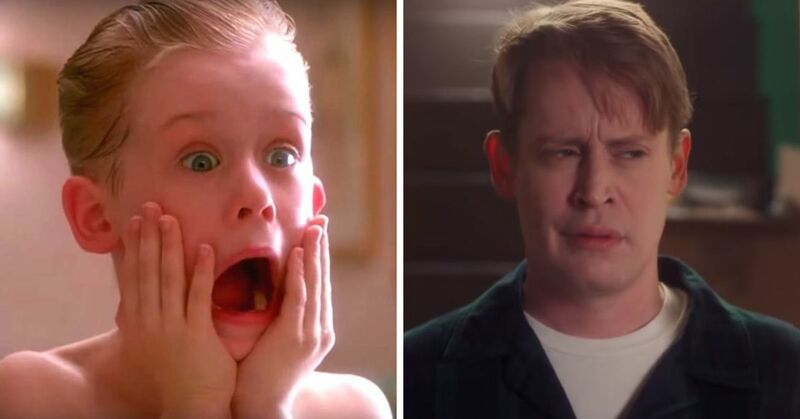 "At the end of the movie, I’m hoping that the audience will say either, is this a ghost that turns into a man, or is it a man that turns into a ghost?" Before he's even made the first movie, he has made it clear that there is a plot for a three-part series already in the works. "I’ve got a trilogy in mind here, and I’m not inclined in this first movie to do an origin story. I’m mentally exhausted from origin stories." He has a different idea for what his trilogy would entail. “If you want to see something creepy and powerful where you go, just what the hell was that? I’m not going to explain how Spawn does what he does; he is just going to do it. Who will be playing Spawn? 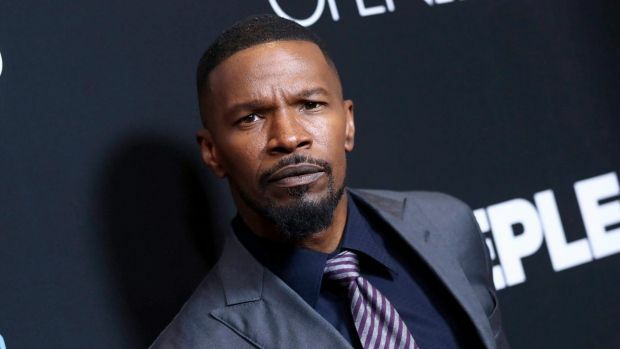 Jamie Foxx is signed on as Spawn, even though it sounds like it's not going to have a lot of lines. McFarland explained that it was actually Foxx's idea to remake this movie several years ago. 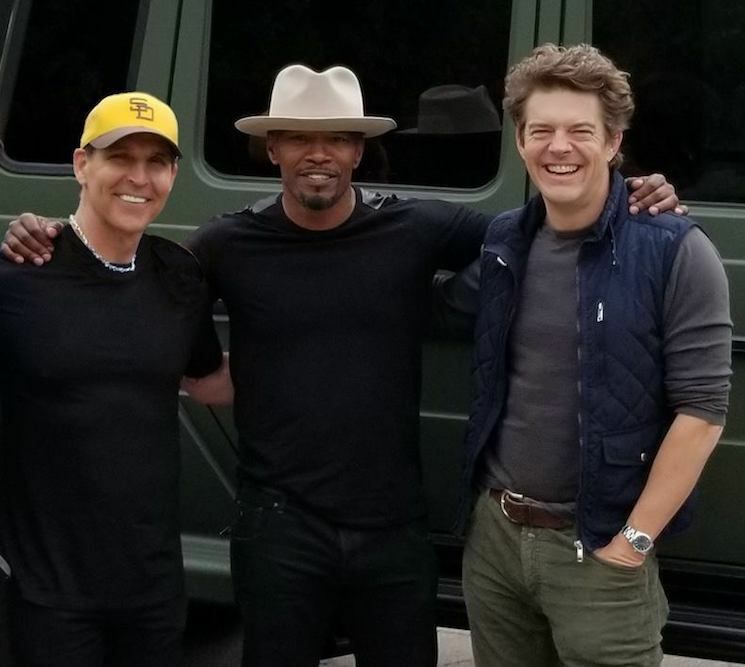 “Jamie [Foxx] came to my office five years ago, and he had an idea about Spawn and we talked about it. I never forgot him, and when I was writing this script, you sort of plug people in, and he was my visual guy and I never let go of him. "When I got done and my agents and everybody was talking about what actor, I said, I’m going to Jamie first and until he says no I don’t want to think about anyone else because I’ve never had anyone else in my head. McFarlane didn't only choose Foxx because of his interest in the role all those years ago, it's more about his onscreen presence. "There are five or six moments where I’m going to need things from my actors, and a couple of them have to come from Jamie, and I’ve seen him deliver them onscreen. 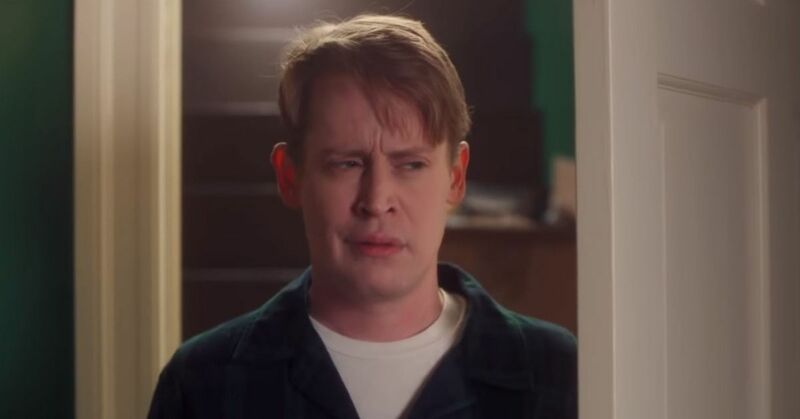 “He gets into a zone, with body language and a look that basically will say way more than anything I could type on a piece of paper, and this movie is going to need those moments. He released a statement and he's clearly ready to jump head first into the role. 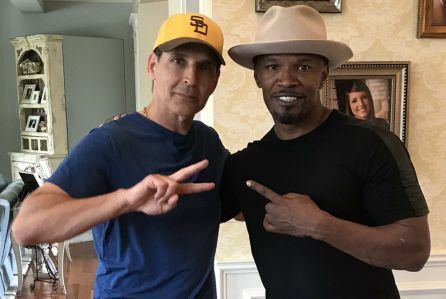 “A few years back I flew out to Arizona to meet the man behind one of the most incredible comic book characters in the universe… Todd McFarlane. 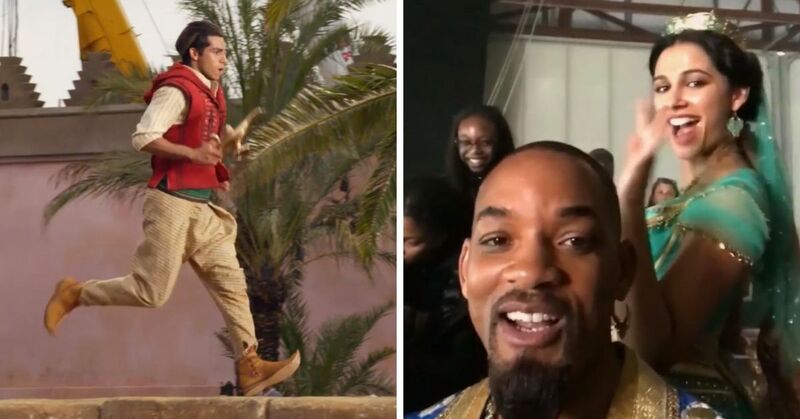 "He was taken aback when I told him with the enthusiasm of a young child that more than anything I wanted to put my name in the hat to embody his beloved character Spawn…. I told him no one would work harder than me if given the opportunity… well… the opportunity is here!! Are you excited for a new 'Spawn' movie, or would you rather they just leave it alone? 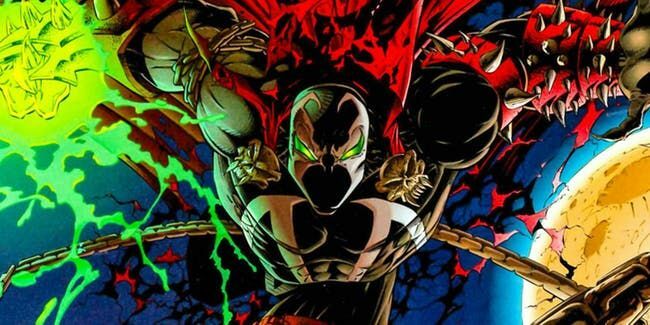 Spawn was one of the superhero movies we couldn't get enough of as kids, but there were so many of them that we loved.